Want more from you flooring? How about soft to the touch, insulating properties and eco-friendly? 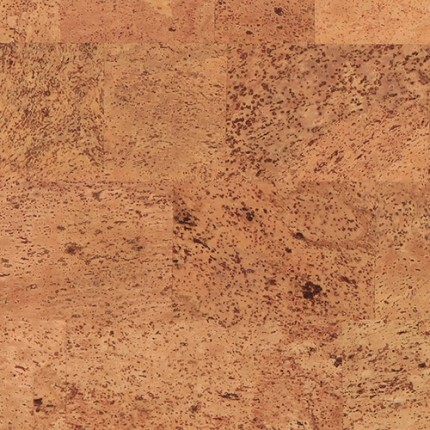 Then Avenue cork tiles are a perfect fit for you. These residential tiles are 12 x 12 inches, 4.8 mm thick and come with a lifetime limited residential wear warranty. Other features include 4 layers of elastic matte varnish, Agglopure and Green Guard certification. For days so cold that you just want to cozy up to a fire with a book, Titan Natural cork flooring, provides a soft, giving floor to curl up on. Made with Portuguese cork, Titan Natural retains all the insualting and sound absorbing properties of this sustainable material and its 6 coats of WearTop Armour provide the durability for years of use. Details include HydroCore center and a lifetime limited residential wear warranty. A family of five or a party for 30, Odysseus Creme cork flooring is up to the challenge of any size crowd. Made with high-quality cork and 6 coats of WearTop Armour, this cork flooring is tough enough for a troop of tap dancing girls but soft enough to take a nap on. Other features include, built in underlayment, overall thickness of 10.5mm and Joint Shield technology. Perfection is achieved when there’s nothing left to take away and owners of Odysseus White cork flooring will agree, that we have achieved this milestone. 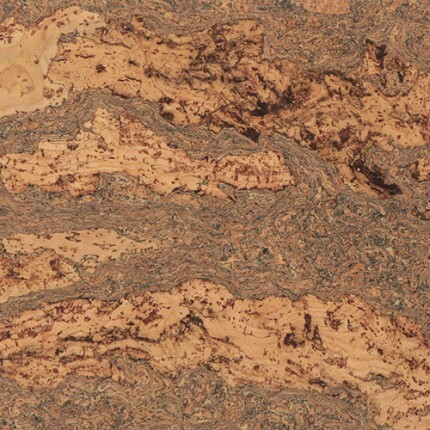 Its highly refined design, mimics the look of costly natural stone but with the features that make cork flooring so popular. Corks soft, supple and warm features and its eco-friendly manufacturing, makes it a natural selection for any green conscience homeowner. Like the the snow covered mountains of the north, the subtle details of Odysseus Polar cork flooring, are masked in its muted tones. For those who notice, they will see an intricate pattern of swirls, embracing larger pieces of cork, like glaciers at sea. Details include a well-sculpted locking system, for a tight fit and Joint Shield protection to prevent water penetration. From tree to your home. Odysseus Brown cork flooring is a responsible, durable flooring choice that maintains our exacting standards for design, strength and ease of installation. Our cork flooring is paired with Hydro Core, a Uniclic locking system and 2 layers of built in cork underlayment, for maximum efficiency when installed in your home. Planks are 12 x 36 inches and are 10.5mm thick.